Laserfiche reseller Accelerated Information Systems (AIS) is a lean operation with less than ten employees. 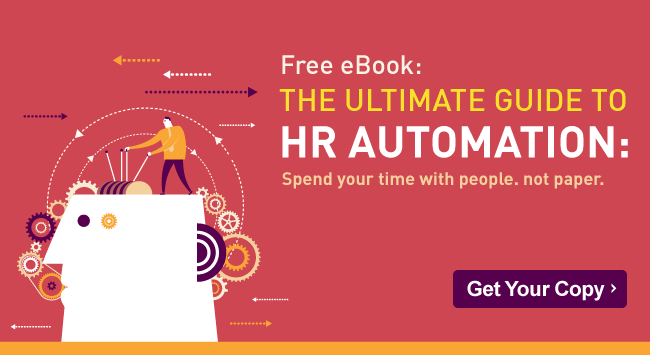 With no dedicated human resources department, the organization needed to automate new employee onboarding to ensure other employees could spend the maximum amount of time with clients. 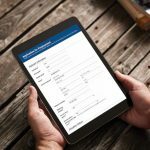 Here is how AIS automated the onboarding process with Laserfiche Forms. 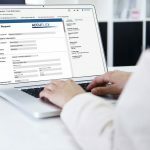 On the new employee’s first day of employment, he or she is assigned an employee ID and fills out the “Employee Details for Database” collection form. As part of the onboarding process, a temporary personal identification number, (PIN) 9999, is assigned to the new employee. This PIN is used to pre-populate employee data on other forms, such as vacation requests. Every new employee must fill out the “PIN Change Form” as part of the onboarding process to create a new PIN that will be secure and known only to them. Once the form is submitted, Laserfiche Workflow routes it to the new employee’s folder in Laserfiche. An email is sent to the new employee asking him to confirm his desire to change the PIN by digitally signing the document. 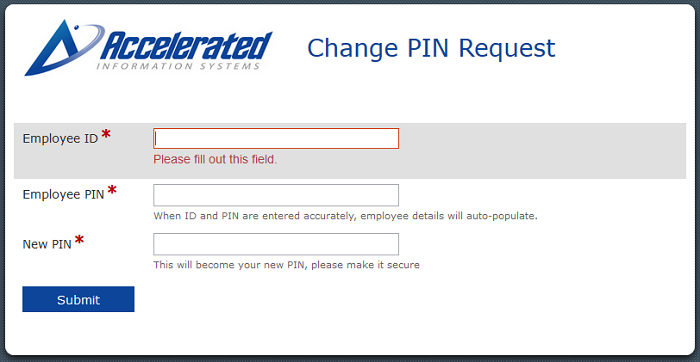 If the employee signs the form within one day, the new PIN is updated in the database and the employee is notified of a successful PIN change. If the employee doesn’t sign the form within one day, the PIN is not changed, the PIN change request form is deleted and the workflow ends. The employee uses a combination of Employee ID and PIN for all future forms, like a vacation request or purchase order. 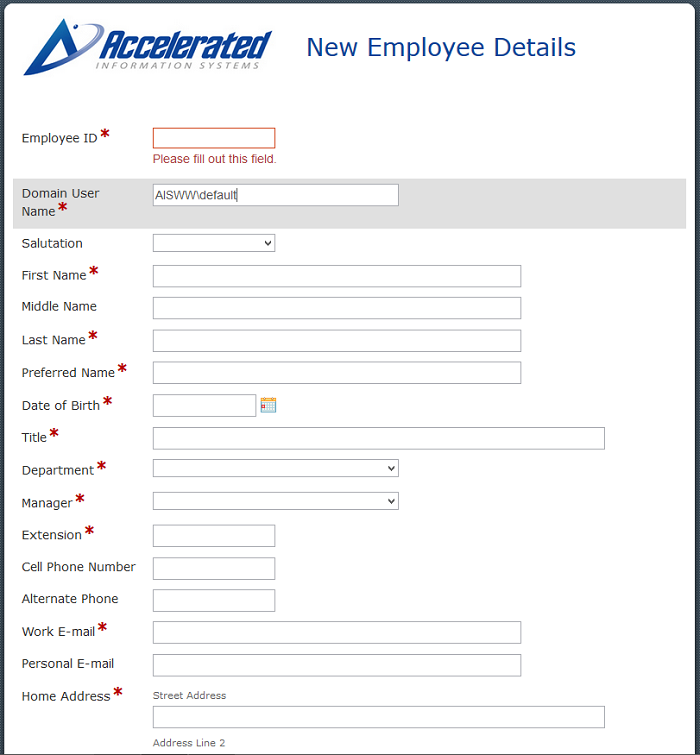 Every form has an “Employee Details” collapsible section that is populated when the “Auto fill” button is pressed. For security, the PIN field is hidden right after the information is auto-filled. Onboarding employees is quick and easy. 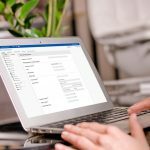 Employee data is automatically saved in the database, eliminating the need for employees to enter the same data into different systems. Using an Employee ID and PIN makes filling out other forms easy. Information is always accurate and forms are completed properly. The onboarding process acts as a demonstration of Laserfiche solutions for new employees. Employees learn how to use Laserfiche Forms and digital signatures.